C.R. 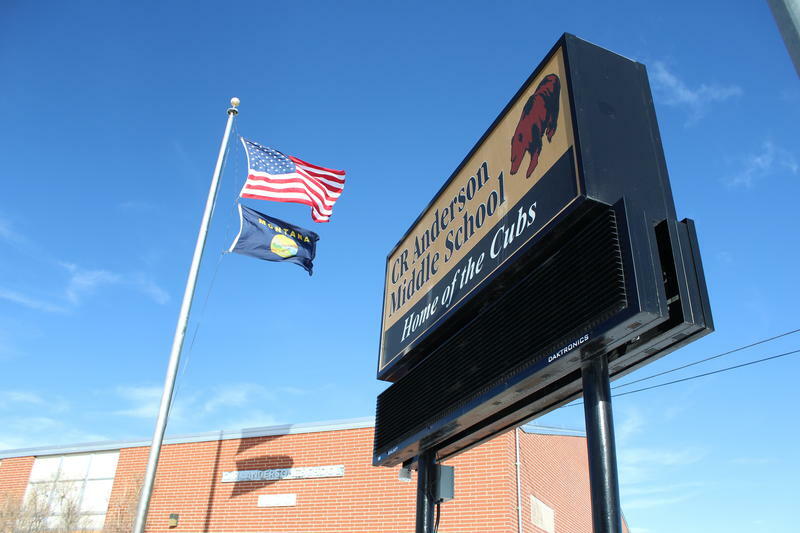 Anderson Middle School students will be heading back to class next week. 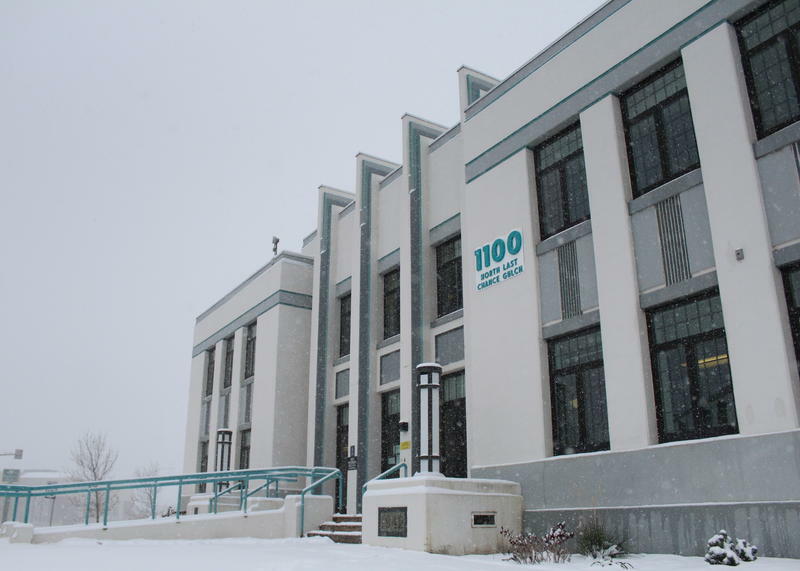 The state’s largest middle school abruptly closed last Tuesday after elevated lead levels were found at the site of the school’s old firing range. Further testing shows the lead was confined to that area and cleanup efforts should be completed in the next few days. Capitol Reporter Dan Boyce finds out more about the shooting range thought responsible for the contamination. 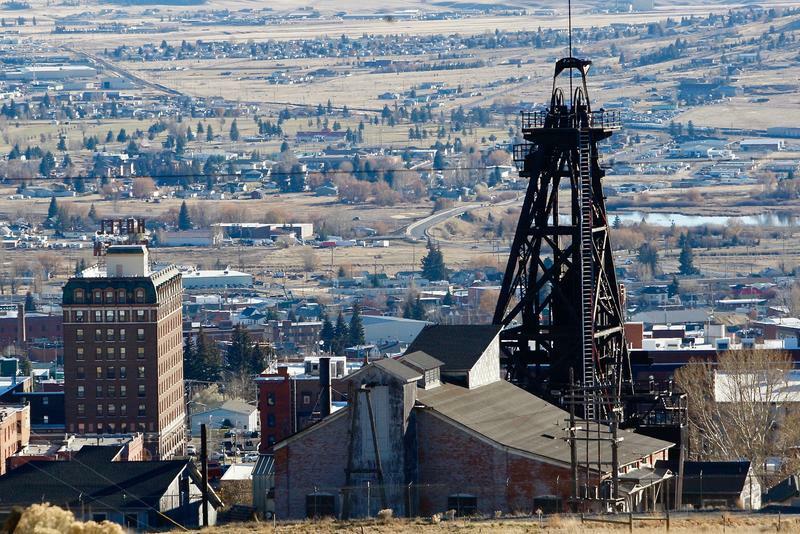 Nearly 100 Montana Department of Environmental Quality workers were sent home on paid leave Monday after inspections found elevated levels of lead in one of the department’s own buildings. 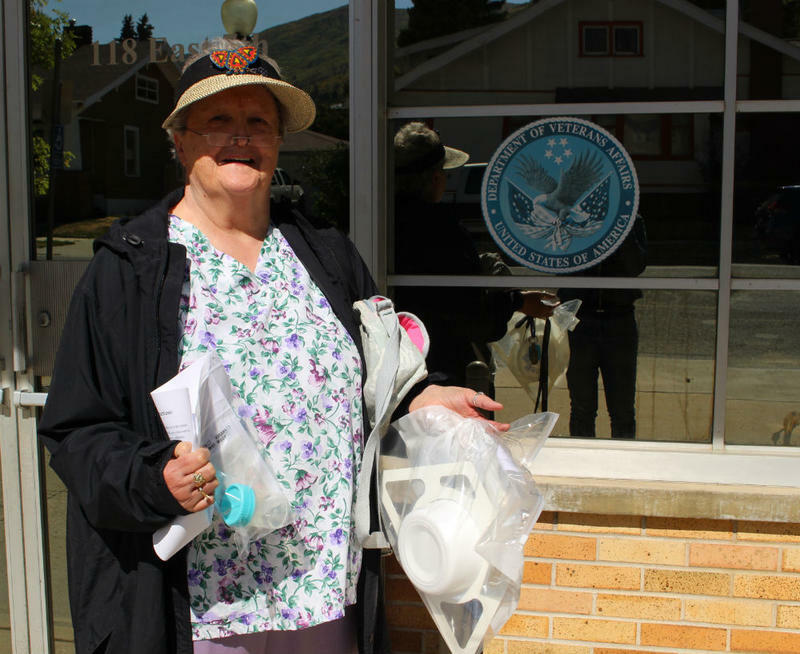 “The irony is not lost on us,” said DEQ Director Tracy Stone-Manning said regarding contaminants in Helena’s old armory at the north end of Last Chance Gulch, where DEQ now houses its division responsible for environmental cleanup.